Cooking of Singapore cuisine dishes is not just a job for me. I put a piece of my soul into each of our dishes. I thank my lucky stars that they brought me to a true master of the kitchen. I carefully keep the skills given to me by Master Sim and thoroughly control the quality of food served in our cafes. 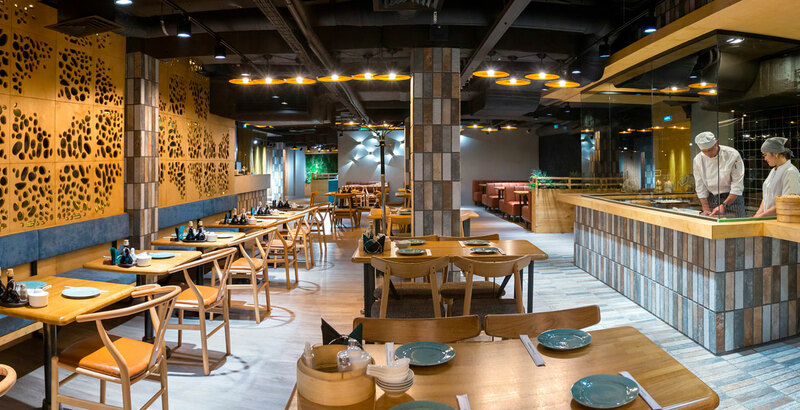 Everything we do with our unique team aims to ensure that you, our dear guest, could rightfully appreciate the magnificent Singapore cuisine! 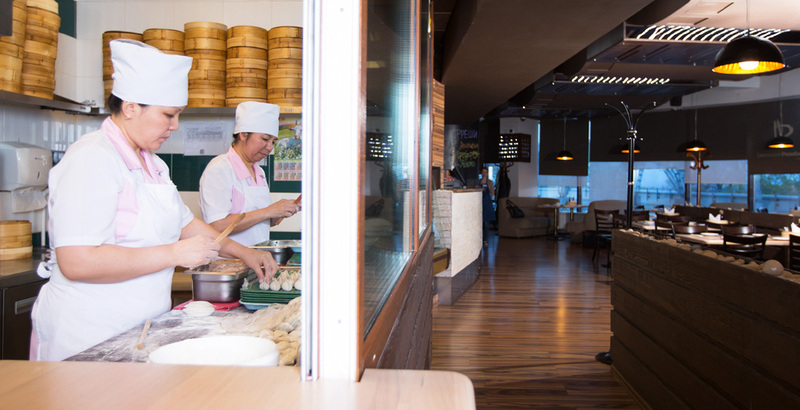 One of the specific features of our cafe is the cooking show “Behind the Glass” – a tradition of similar cafes, our visitors can see how noodles, wantons and dumplings are manually prepared at this very moment. Our main pride and value is the unique team of cooks. They are real professionals. Dumpling makers work for a long time over a dumpling molding technique. 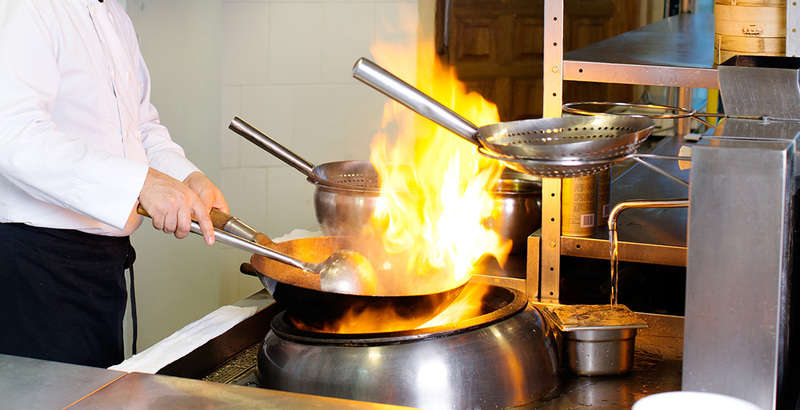 Special skills and ability are required to cook in a wok. 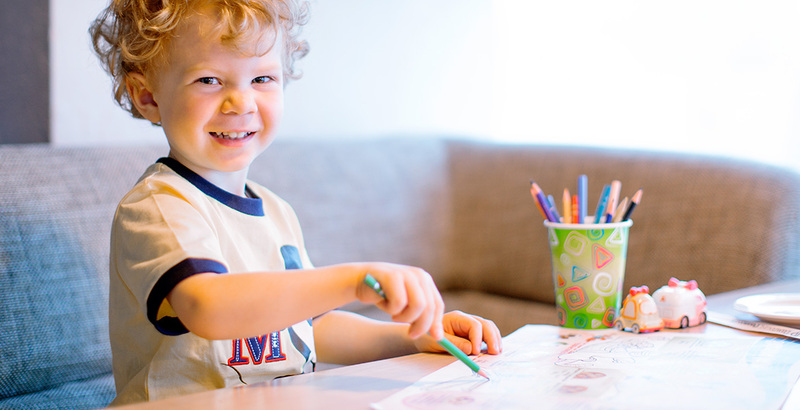 Another feature of our cafe is the original scheme of taking orders from our visitors. You do not need to think long about how to read the name of a dish when your waiter comes up to you. You just mark the dishes you want to order on a special form and give it to the waiter. 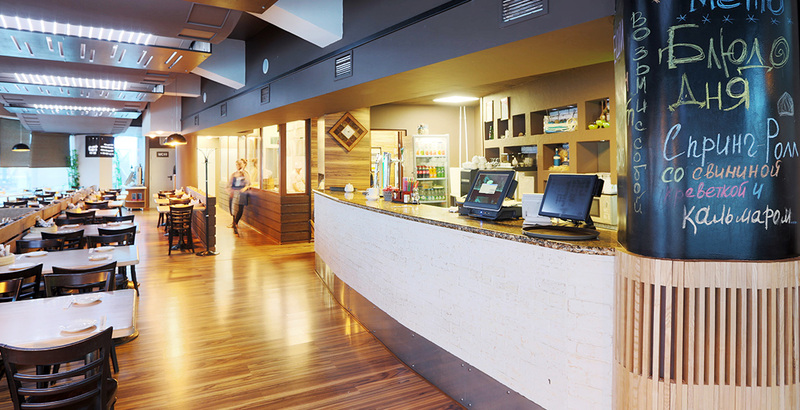 Your order will be prepared as soon as possible, while you can relax and enjoy the wonderful atmosphere of the cafe’s interior. It was Singapore that in due time became a conductor to the masses of a new, hitherto not very well-known English word “fusion” (its literal meaning is “merger, consolidation, synthesis”), which is reflected today in almost all the areas of our life. This led to the establishment and formation of a new trend in the food industry. A specific feature of Singapore cuisine is the combination of contrasting flavors, lightness and health benefits. 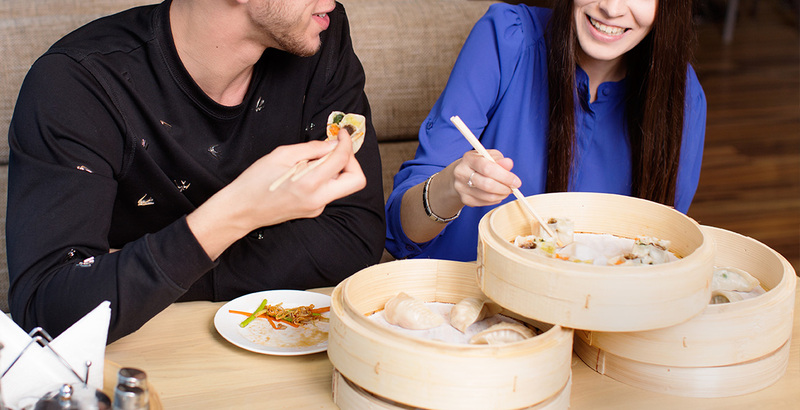 Our menu offers a wide choice of dumplings; in addition, it includes hot and cold dishes, from which one can make a complete meal not violating any personal culinary principles. 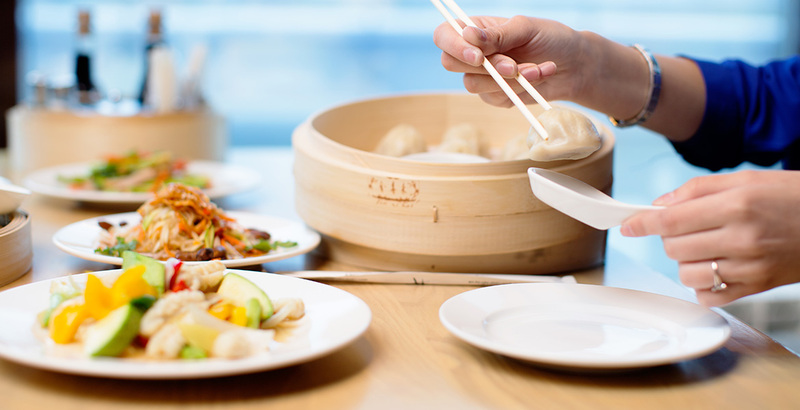 Some people can not eat beef or pork, some are convinced vegetarians, many people in our time are fasting – all of them can find something for themselves in the “Dumpling Republic” menu. Cafe “Dumpling Republic” in the “Ocean IMAX” cinema is located on the first floor of the “Ocean” cinema. The hall is designed for 85 seats. A terrace works in summer time. A paid guarded parking lot is available. 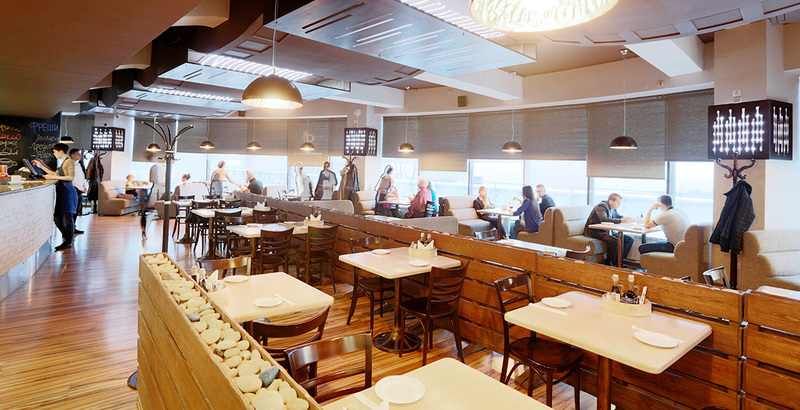 Cafe “Dumpling Republic” at the “Ussuri” cinema is located on the ground floor of the “Ussuri” cinema. Great Hall – 60 seats. Small hall – 40 seats. The availability of a VIP-zone for 20 seats.